Buying a city card is an easy way to get access to many sight, saving time, money and energy. By buying the Helsinki Card online in advance, you will save even more money. If you have a plan what you want to see, you can easily compare what you would have to pay to get access, with the savings by buying the Helsinki Card. It will also give you the possibility to enter a sight or museum that you did not originally plan to, but since it is free or discounted with the city card, you might as well just have a look anyway. We bought a 48 hour Helsinki Card, and got started with the sightseeing. 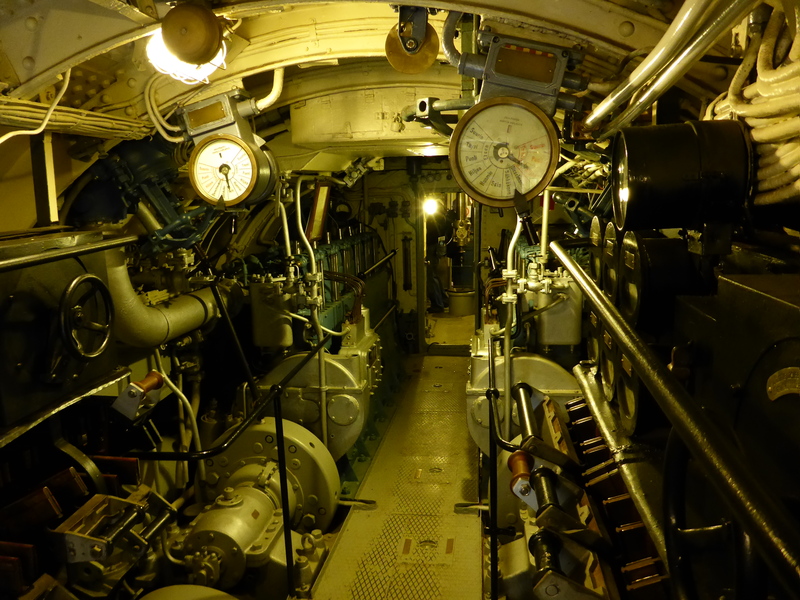 All public transport is included as well, also the ferry to Suomenlinna Sea Fortress. At Suomenlinna there is a guided walk taking you to the main sights of the fortress, giving you an introduction to the fascinating history, and the life on the islands today. During high season (June-August) there are daily guided walks in several languages. The rest of the year the guiding is in English, and limited to once daily in the weekends. 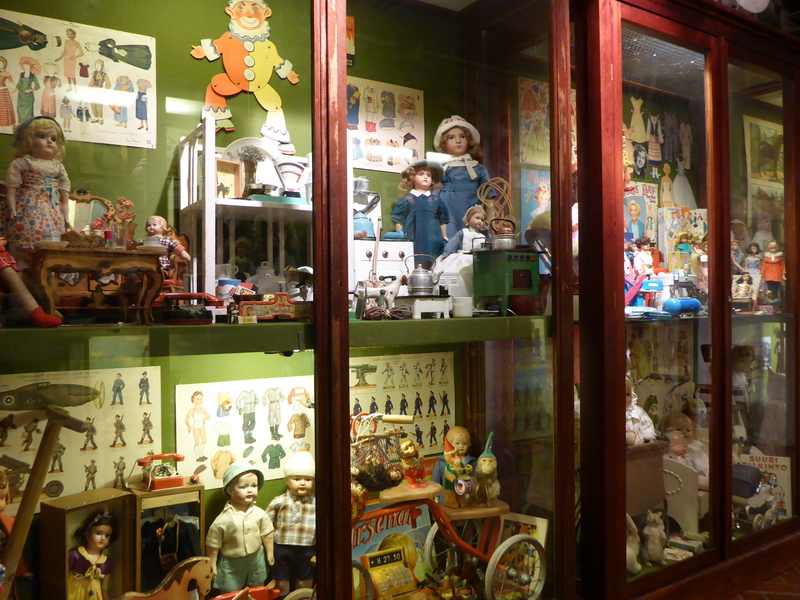 At Suomenlinna Sea Fortress you will also find the Toy Museum. 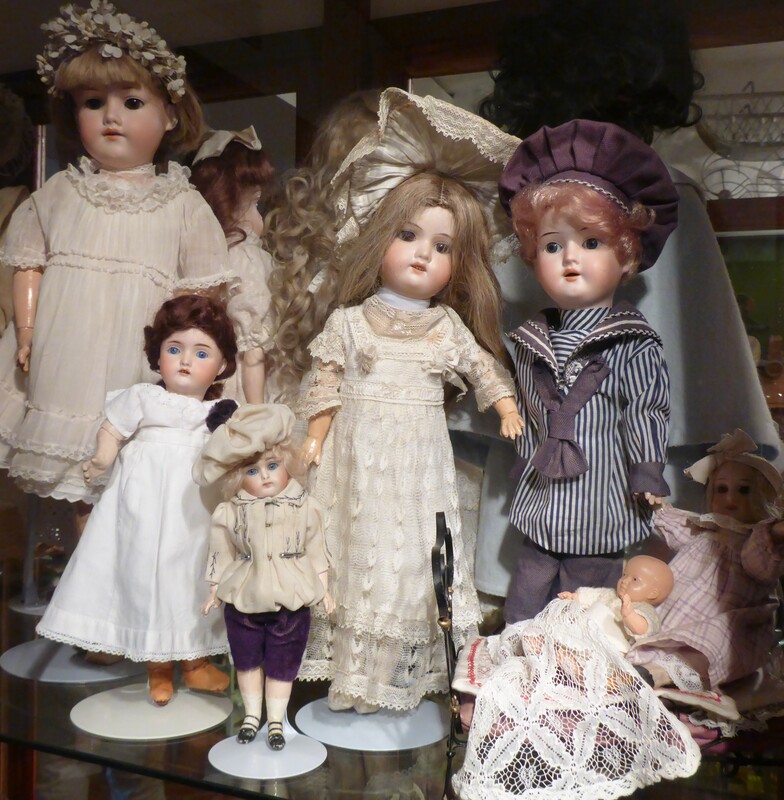 It presents toys from the beginning of the 19th century up to the 1960s, featuring hundreds of dolls, teddy bears and other old toys. Augustin Ehrensvärd was the commandant of the fortress, and played a major role in building it. 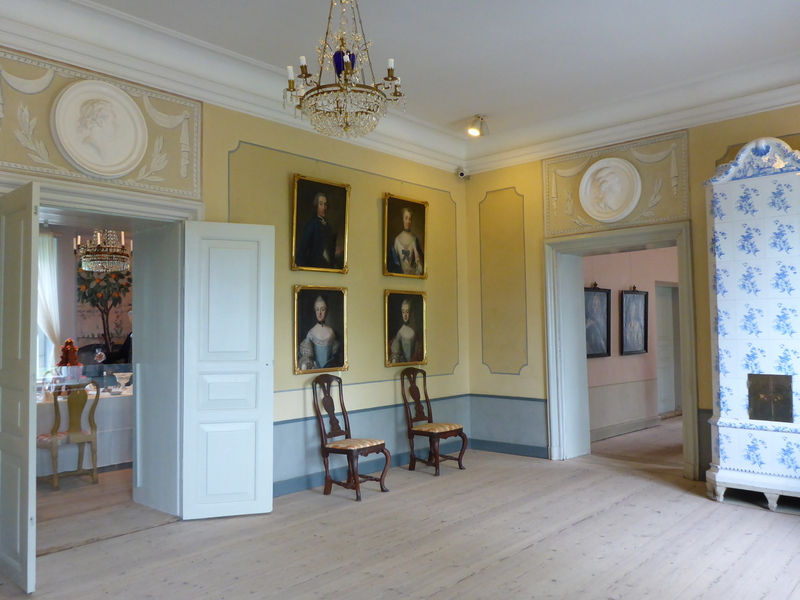 His house is made into a museum, showing both interior from that time, and also an exhibition about his life. 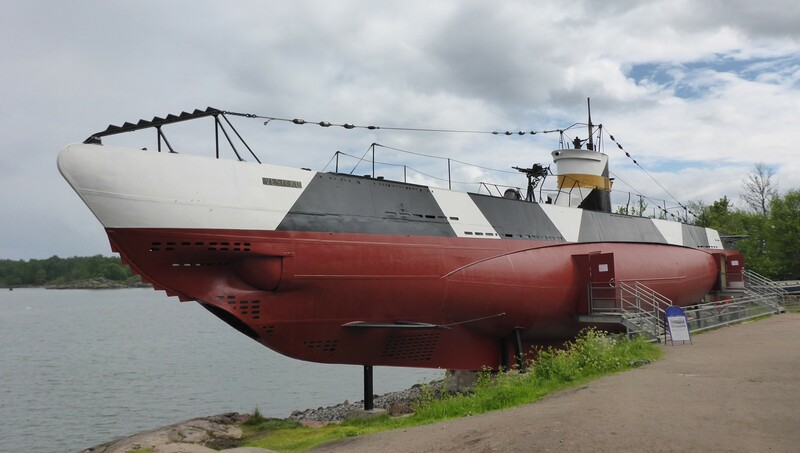 Read more about our experience on Suomenlinna Sea Fortress. Being in the maritime mood, we also went on the cruise to see the shoreline and other islands surrounding Helsinki. The taped guiding told about the history of the area and about the Finnish culture, while we enjoyed the beautiful scenery passing by. You get one of the sightseeing offers free, and you will have a discount on the others if you are eager to learn more about the sights in the city. Time was running out, so we stopped for a quick look at the Ateneum art museum. 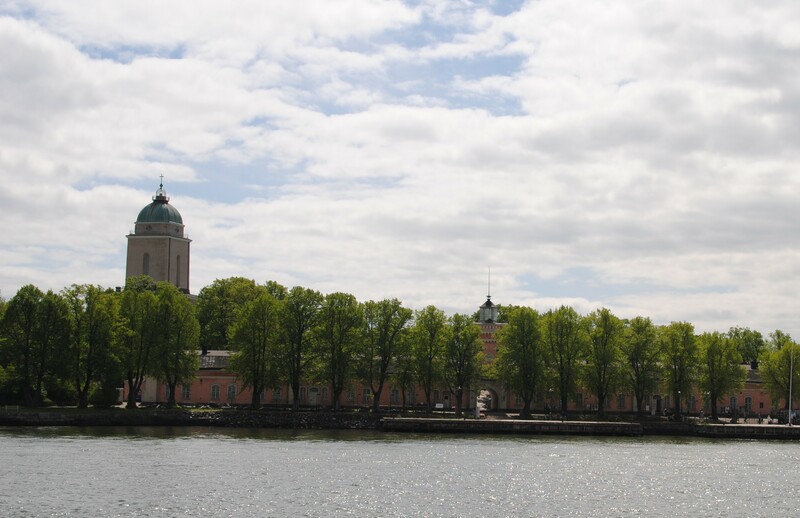 It has the most extensive art collection in Finland, housing the most important classic art of the country. 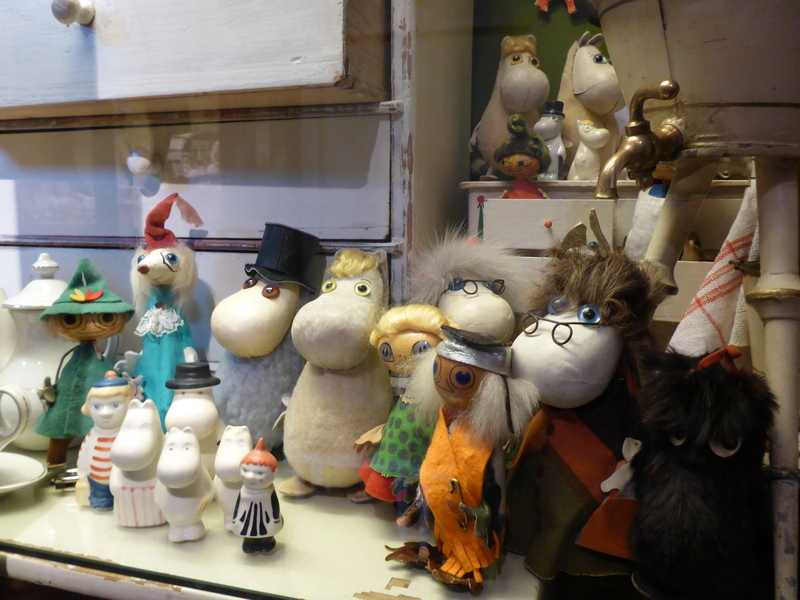 There is also a changing exhibition, and due to the 100 year anniversary for the birth of the Finnish artist Tove Jansson, her work is now exhibited there. She may be most famous for her books about the Moomins, but she has done so much more during her career. 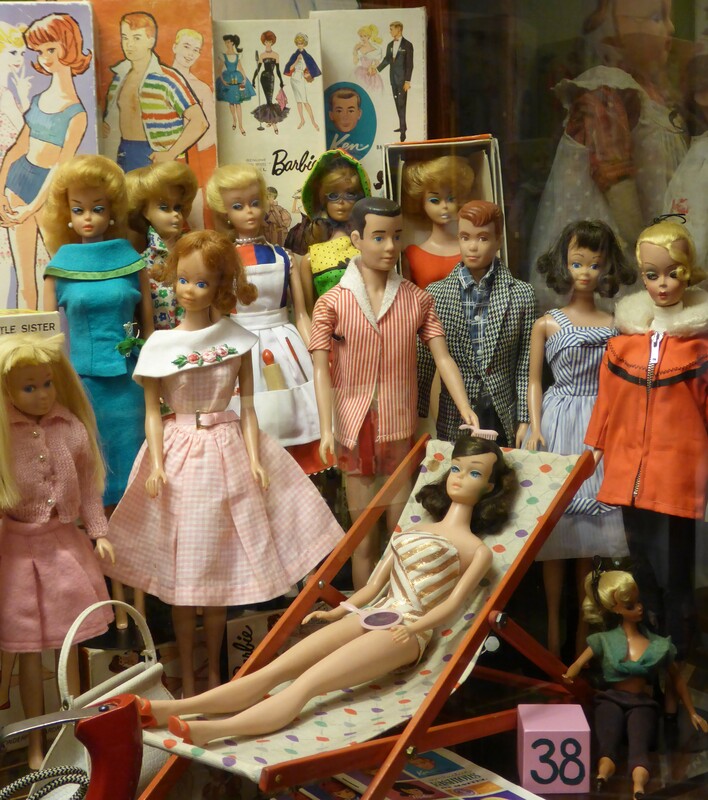 Finishing off with a little bit of shopping, we felt we had enjoyed the Helsinki Card to the fullest. The card gives you discount in several shops, including Iittala. Get more information about the Helsinki Card, and the other inclusions.